A woman has been arrested by the DCI after she called on live radio to confess killing her husband’s side piece. 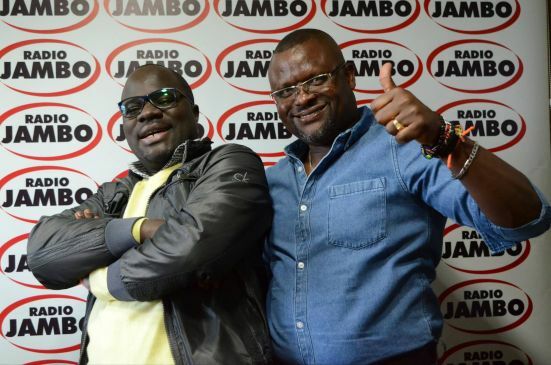 While calling Gidi and Ghost during their morning show on Radio Jambo, the woman confessed that she had planned to kill her husband’s side piece by using somebody else to take her to a lodge and then show up and kill her from there. The woman confessed that she had paid the lodging members to cover for her, by helping her book the room and switch off the CCTV as she committed the crime. DCI said that they have been looking for the woman, identified as Linda Namukuchu Urandu, since 2012 when the crime was committed. They have urged anybody with a missing relative to report to the DCI so as to help with investigations. The woman, her now former husband, Benson Muthine and her current wife, Margaret Tata are currently being held in police custody. The woman remains in police custody to help with investigations of the matter.